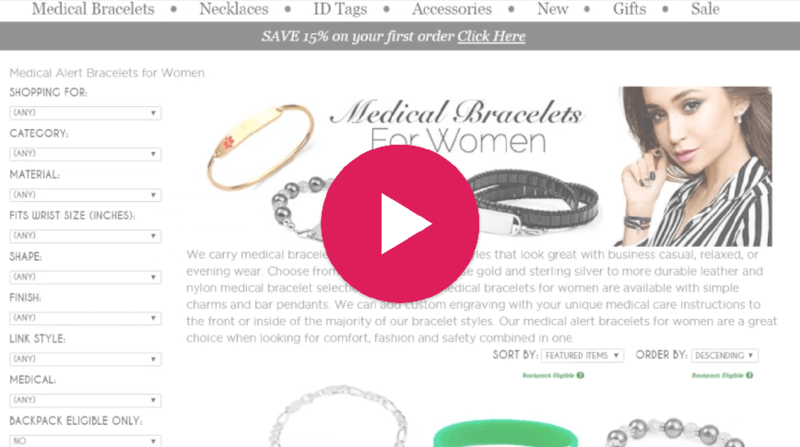 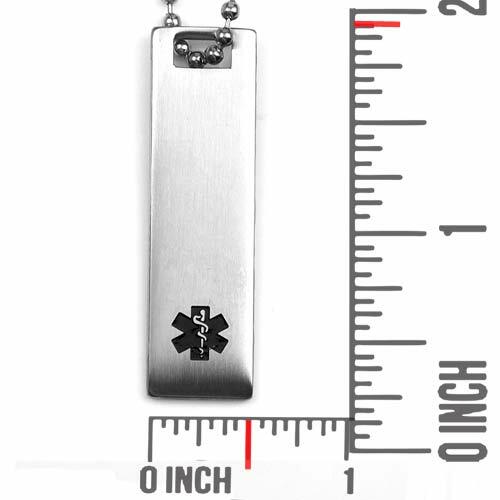 This medical dog tag pendant is made of polished finish stainless steel. 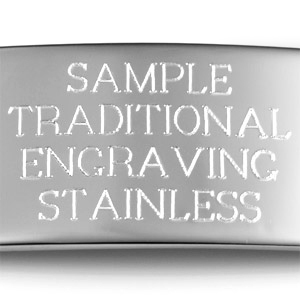 [Can be engraved with 3 lines of text in landscape. 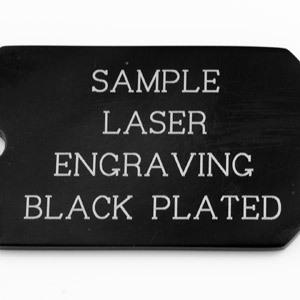 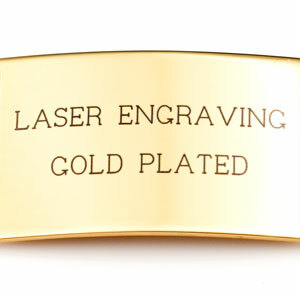 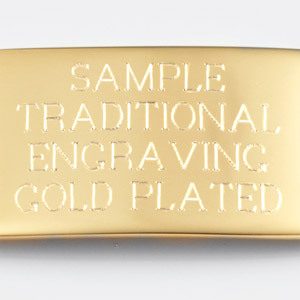 Choose traditional (etched in) engraving or black laser engraving. 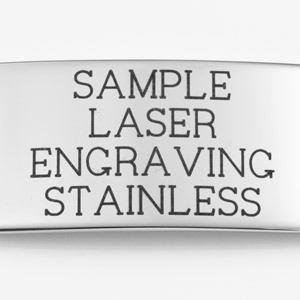 Up to 8 lines of 3 characters each, including spaces!